socially appropriate models. 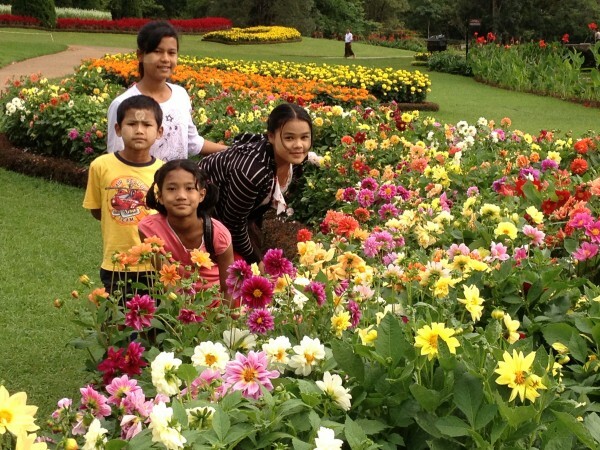 We have been working in Myanmar and Thailand since 2004. Our New Sprouting Seeds Training Centre location in downtown Kalaw! 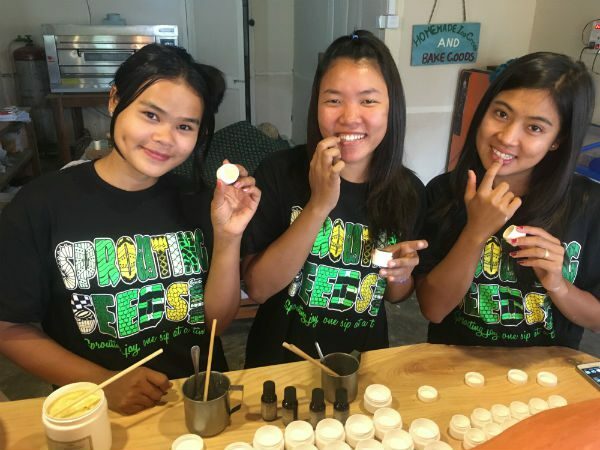 We have been fortunate to live in our house in Kalaw for the last 5 years and run Sprouting Seeds Cafe, Bakery, Eco Shop Training Centre for the last 2 years. The owners have sold the house and give us until the end of February this year to move out! Luckily, we have found a new location, closer to downtown with a large garden space, wooden bridge, small stream and 3 buildings to use. With all the new space we have room to grow in many new directions and offer more and more trainings to local youth. 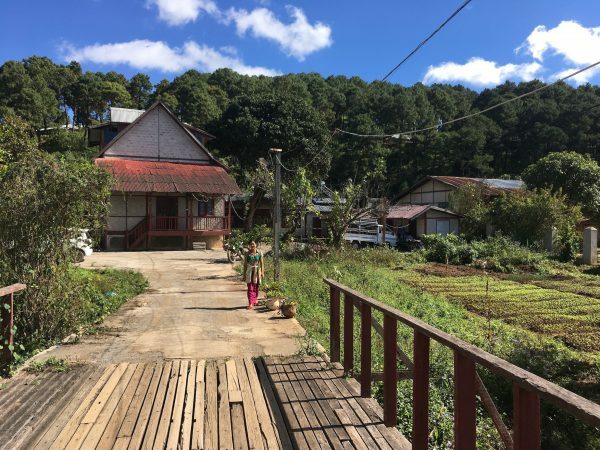 New plans include the expansion of Kalaw Yoga and all the trainings we are providing local girls, more traditional cooking classes, supporting local trekking guides, new mountain bike rental, a potential juice bar and much much more! With the new farm project (Whispering Earth Sustainability Training Centre) and the move of the new cafe and training centre, we need your help! Support this amazing initiative now! Please help us as we make a huge transition here in Kalaw of our project and continue our new project out at the farm in the village. Your donations can be made directly through our Global Giving campaign! Feeling hungry? Come visit the bakery!